The Boston Red Sox are teaming up with Major League Baseball for MLB Play Ball Week during the week of May 9th-15th! 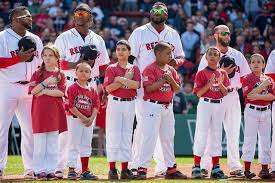 Additionally, every Wednesday during the season as well as during MLB Play Ball week, the Red Sox are having the “Kids take the field” initiative. 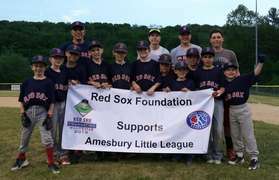 The Red Sox Foundation will partner with Massachusetts Little League to support all chartered leagues throughout the Commonwealth. 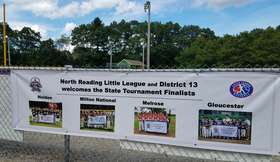 The sponsorship that is available to each league provides them with funding help along with opportunities for teams to come to Fenway Park, and for some, a special visit from Wally in their home town. 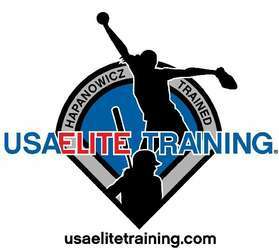 Little League® and USA Elite Training are teaming up to bring Little League Softball managers, coaches and parents a one-day, comprehensive and interactive clinic covering all aspects of the game including pitching, practice organization, offensive and defensive skills. The Challenger Division of Little League is a program for mentally and physically challenged youth, helping them to enjoy the full benefits of Little League participation in an athletic environment structured to their abilities. For more information and a list of towns hosting the program, please check the 'Challenger Program' link on the left.